We’re seeing more and more of that do-it-yourself aesthetic in today’s weddings. Modern brides are eschewing flawless, sleekly produced nuptial ceremonies complete with a crew of organizers bustling in and out in what is supposed to be a special event. It’s safe to say that many engaged couples are now opting for more personalized wedding details and planning instead. 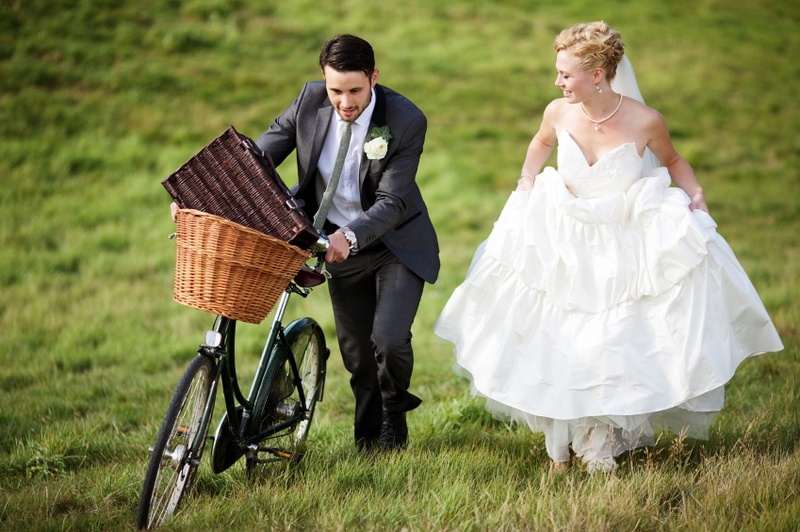 Below is a list of the ten DIY wedding styles we’ve grown to love in recent years. The results are often stunning and memorable despite budget considerations and limited resources. A lot of wedding vows are taken from Bible verses, or lines from songs and famous poems. Even if you aren’t a professional writer, you can come up with a promise that comes straight from the heart. 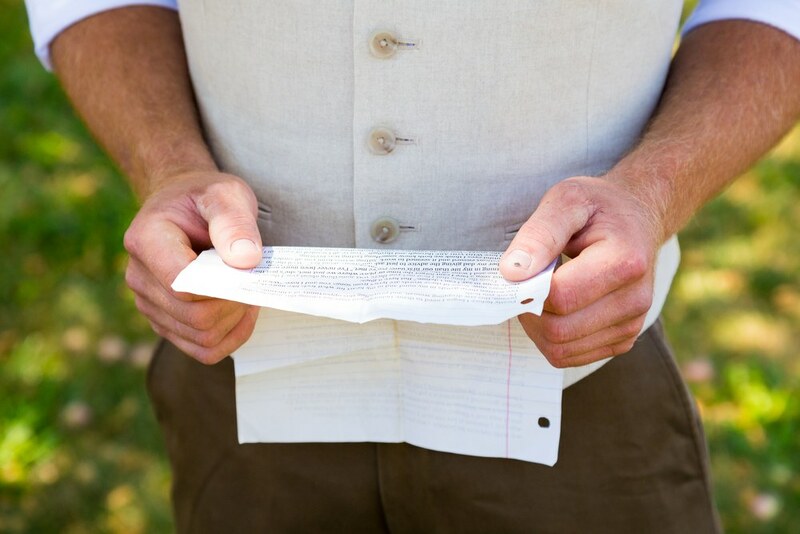 Let your wedding be a platform for telling loved ones and guests a bit about your story with your future spouse: write the vows yourself and read them at the ceremony. 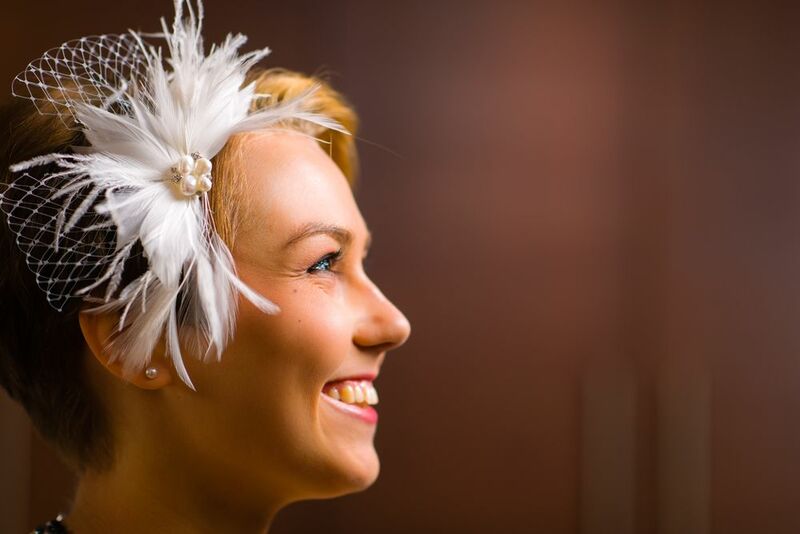 “Something old and something borrowed” have become tradition as far as bridal accessories go. The desire to recall those days when weddings were more authentic and less packaged has led to classic details in many of today’s nuptial preparations. From old-fashioned bridal dresses and jewelry, to vintage cars, through to venues that have historical significance, it is becoming obvious that many modern couples wish to incorporate timelessness in their matrimonial ceremonies. The best thing about it is that vintage doesn’t have to be expensive. Items on hand can be repurposed for the wedding, or can borrowed from family and friends and returned after the ceremonies. The only real prerequisite for a picnic reception is beautiful weather. A garden with green growing things and colorful blossoms will surely provide a gorgeously fresh backdrop to any wedding reception. Food can be served in picnic baskets, desserts on wicker serving trays, drinks in Mason jars…the possibilities for a casual and pleasant party are endless. 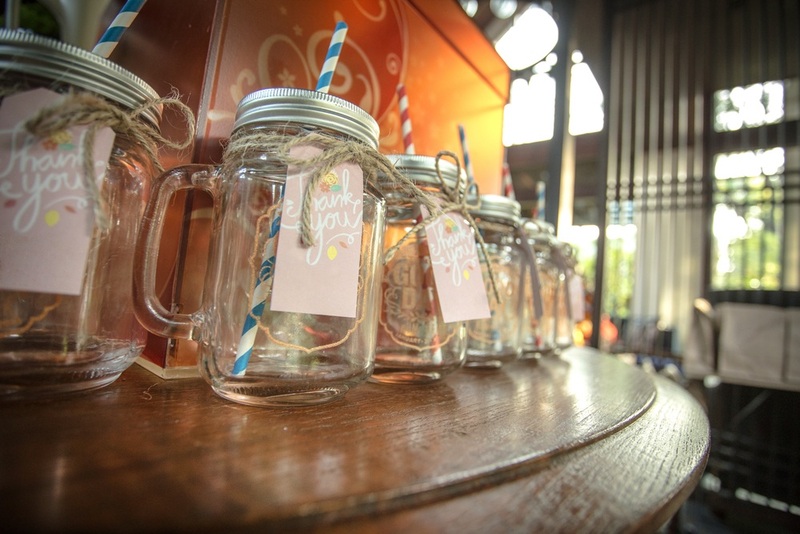 Speaking of Mason jars, they can also be quite handy as vehicles for wedding décor and giveaways. You can “preserve” photos and other memento in a sealed Mason jar filled with vegetable oil. It’s a one-of-a-kind, craftsy, and beautiful accent piece or souvenir for your beloved guests to admire. Your significant other lights up your life…let this be made more obvious by getting your pictures printed on fabric or paper lanterns! These will definitely cast a romantic and festive glow on your evening reception. Plus, it’s one of the best DIY wedding projects to sit down and work on with your husband-to-be. There used to be a practice involving a bride completing a string of pearls within a certain period prior to her wedding, so as to have something to wear with her bridal finery. A modern and creative twist to it would be to have members of the entourage contribute charms to a bridal bracelet. 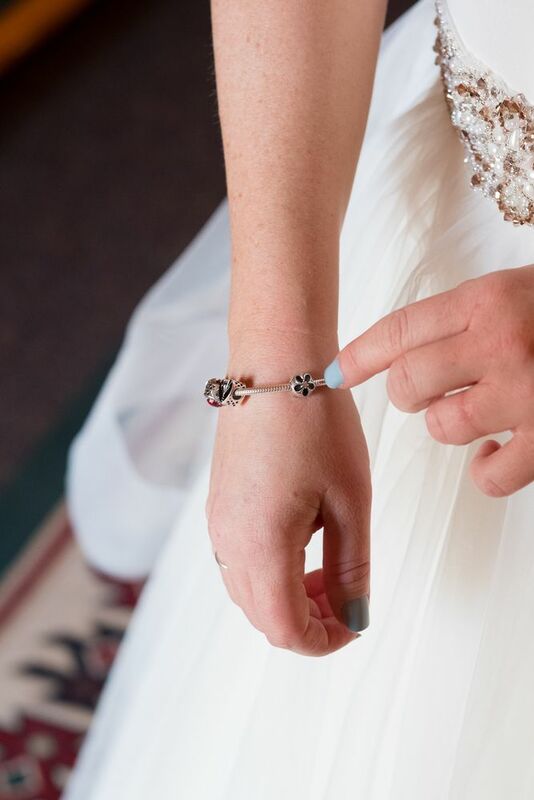 Close friends and family members can come up with a charm each that tells the bride’s story or reveal her personality. She can then wear it at the wedding or keep it as a precious token. Weddings are occasions for families to get together, so why not celebrate these reunions with a family tree board? You can make it yourself using old pictures from photo albums, or have an artist render it on canvas or illustration board. Having family trees representing both the bride’s and the groom’s clan is a great way to introduce new in-laws to each other. Bridal veils and elegant head pieces for the bridesmaids have become tradition. These days, the fascination with fascinators, or statement head pieces, has become more pronounced. There is more freedom to personalize a headpiece with chosen embellishments; often with fun, quirky results. Brides can have veiled fascinators to keep with tradition. Nothing spells out “thoughtful” more than having place settings with origami pieces, lovingly folded by hand. Or, on a more gustatory and sweet level, why not bake cupcakes and ice the guest’s name on it? These can also make great wedding DIY centerpieces. Professional photographers sometimes take so much time to process pictures that the wedding glow has died down by the time the newlyweds can get to see them. 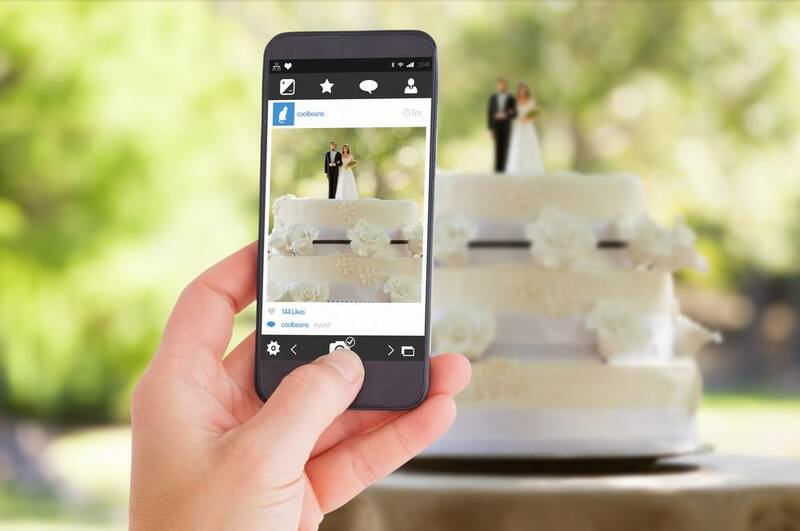 Instagram and other real-time photo apps can be used instead. As an added bonus, the filters add a vintage touch to the moment. These are just 10 of our favorite DIY wedding styles… the possibilities are into the thousands. For more DIY wedding ideas, Pinterest or your favorite wedding blog can provide more inspiration. How do you plan to make your wedding your own?